My latest article for The Oredigger is up. 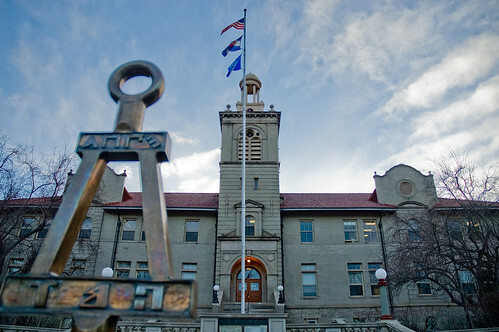 It’s been several years since I wrote a bona fide article for The Oredigger. 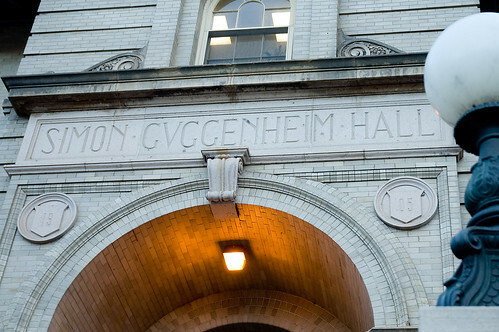 My article this week is about Simon Guggenheim, a campus benefactor. 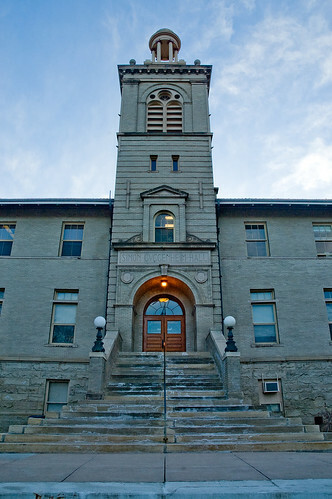 One of the oldest buildings on campus is named after him: Guggenheim Hall. After becoming a multimillionaire, Guggenheim moved north to Denver in 1892 and married Olga Hirsh on November 24, 1898, at the iconic Waldorf-Astoria Hotel in New York. To celebrate their marriage, the Guggenheims provided a Thanksgiving dinner to 5,000 poor Manhattan children. I was also able to get some pretty good photos too, which is the real reason I took the article. I tried a couple of new techniques with balancing the light. First, I adjusted the exposure to just barely clip the highlights (pure white pixels). Then I adjusted the blacks to just barely clip the shadows (pure black pixels). This, in theory, maximizes the contrast ratio of the photo; which is important because photos already have quite a bit less contrast than the human eye does, so we best make use of all of it. Next, I tweaked the fill light to bring out the body of the photo. Some of the photos almost ended up looking sort of HDR-ish I think.